Buying a diamond can be a difficult process. Diamonds are made to last forever, so the diamond you buy may be with you for the rest of your life. Plus, you’re spending a pretty penny, so you want to make sure you’re getting your money’s worth. You want your diamond to be a sound investment and to look great. What do you need to look for to make the most of your budget? To answer this question, you must know how diamonds are graded and valued. You must learn about a diamond’s cut, carat, color, and clarity, otherwise known as the 4 ‘C’s. 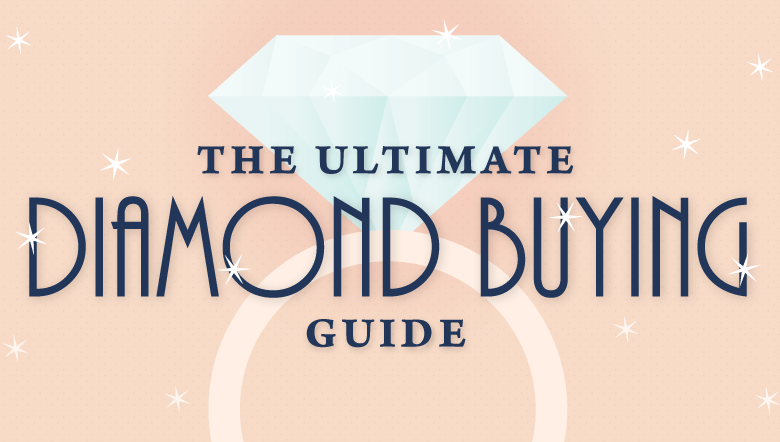 The 4 ‘C’s are essential to the value of any diamond, and this helpful guide will walk you through them to make sure you know exactly what to look for.